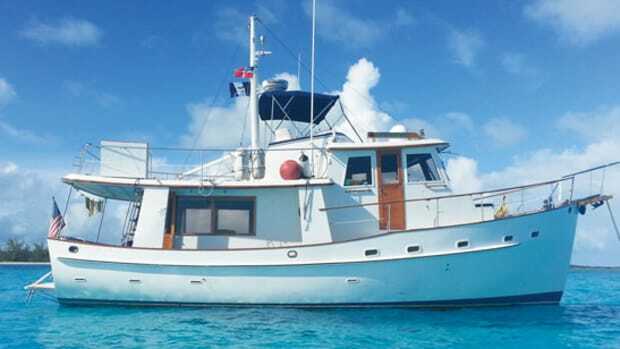 Power & Motoryacht's Deputy Editor Jason Y. Wood and Executive Editor Capt. 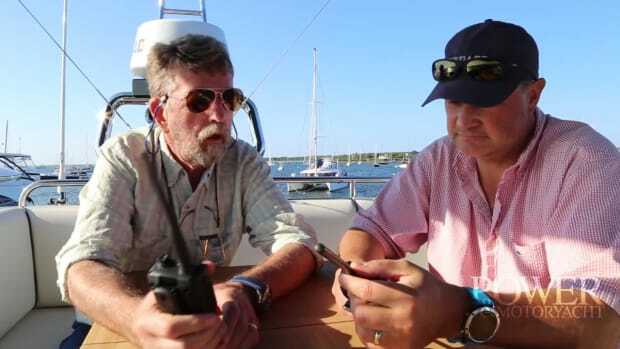 Bill Pike trade thoughts about 2 handheld VHF radios during the 2017 Great Gear Test on Block Island. 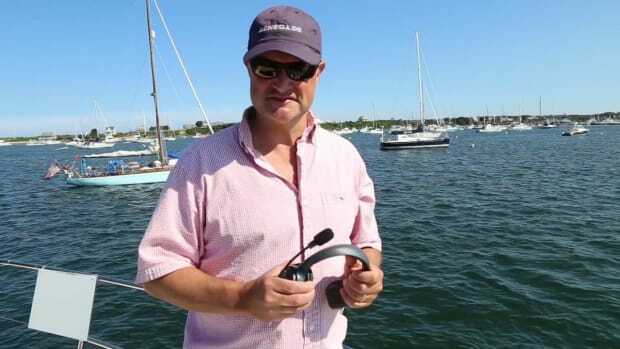 We tested Eartec's UltraLITE Headset during the Great Gear Test of 2017 on Block Island. 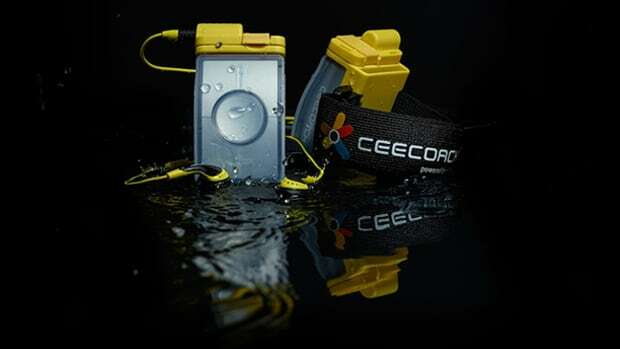 CeeCoach Xtreme Edition is the watersports-friendly version of a hands-free communications system that was developed in Europe for coaches to train athletes, specifically equestrians, and operates with a range of up to 1,600 feet via Bluetooth 4.0. 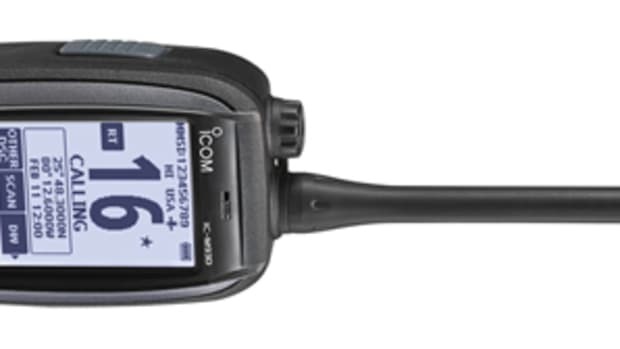 The ICOM M93D handheld VHF rolls a bunch of features into a handy package that’s ready to go to sea. 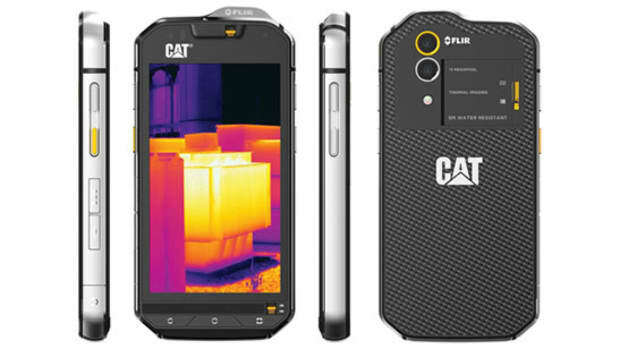 Leave it to the folks at Caterpillar to help build one of the most rugged phones on the market today. 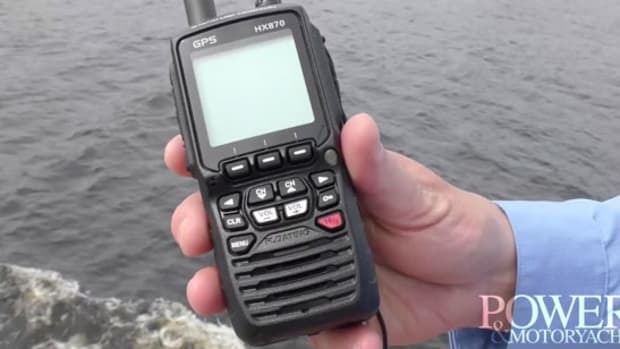 Our review of the Standard Horizon HX870 GPS-Integrated Handheld VHF. 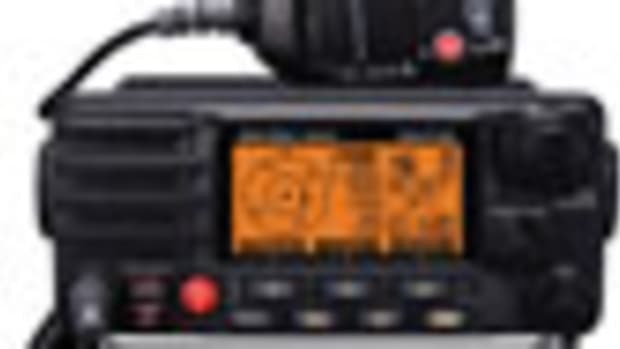 Remote-mic VHF setups do more than ever. What will they do for you? 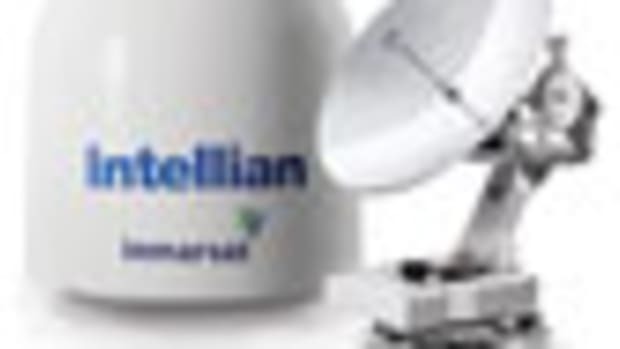 The Intellian GX60 is a satellite-broadband system that uses Inmarsat’s Ka-band Global Xpress service. Global Xpress is a new high-speed broadband service that will provide global coverage designed to offer consistent download speeds of 50 Mbps and 5 Mbps uplink speeds. 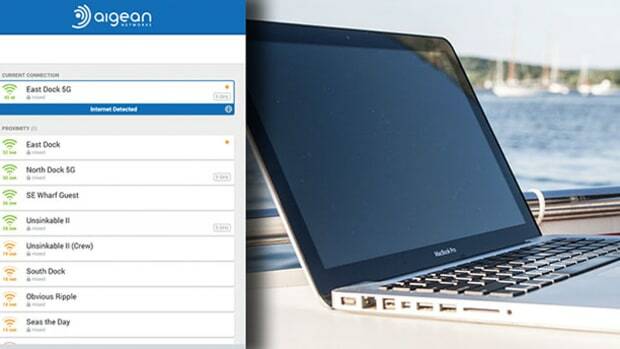 For anybody who cruises in remote areas, staying in touch is as important as it is difficult. But when your cell service disappears, and your Wi-Fi blinks out, what can you do to stay connected to the rest of the world? 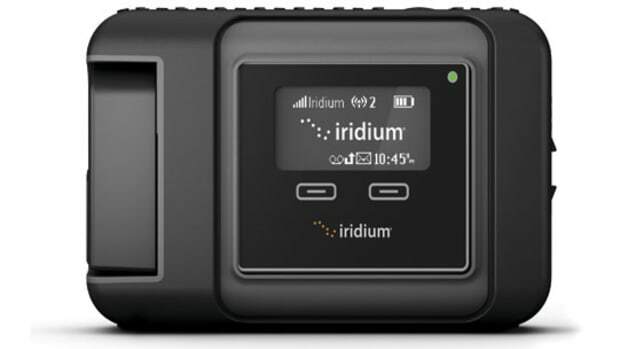 We’ve got one gadget that might save the day. Find out about it here. Nothing like a little healthy competition to break open the satphone market. 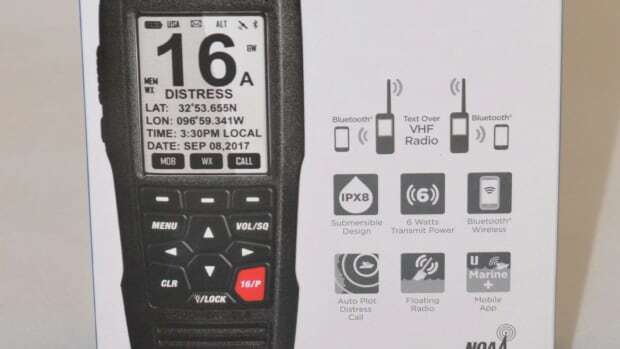 If that handy handheld VHF doesn’t hold a charge like it should anymore, or doesn’t seem to perform like it once did, it may be time for an upgrade. And VHF has come a long way. 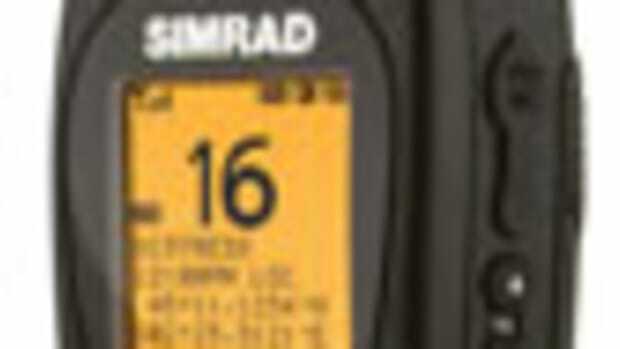 One example: The Simrad HH36, which brings huge function and really smart design. Check it out here. 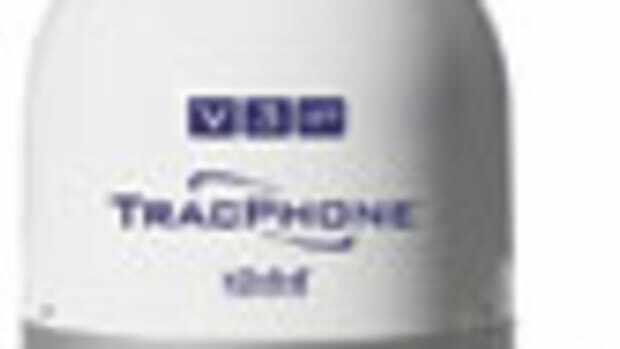 The KVH TracPhone V3-IP gives fast data download speeds and talk time at reasonable airtime rates. 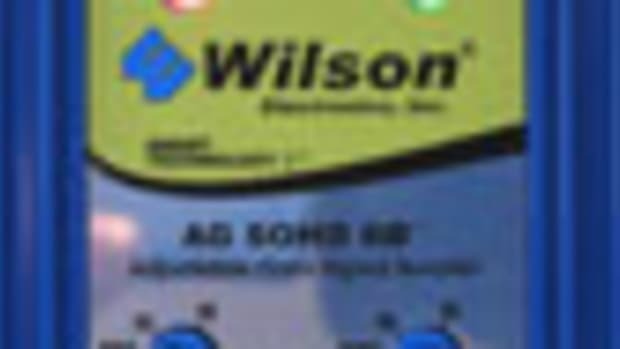 PMY Tested: The SOHO 60 Cellular Booster from Wilson Electronics. 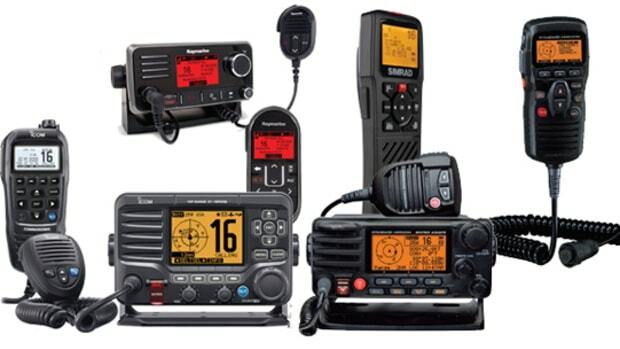 Manufacturers of VHF radios have to meet stringent new requirements, while adding more features to stay competitive. 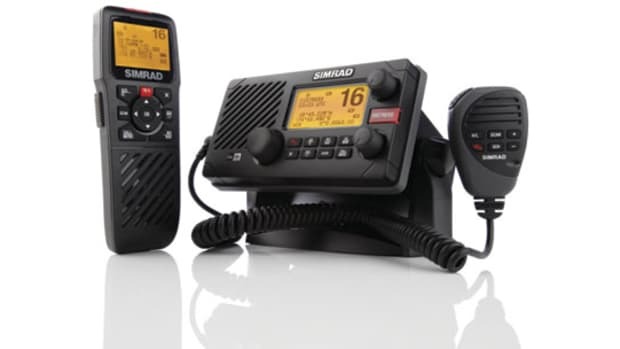 The boater is the overall winner, since we’re seeing some powerful new radios that are easier to use. 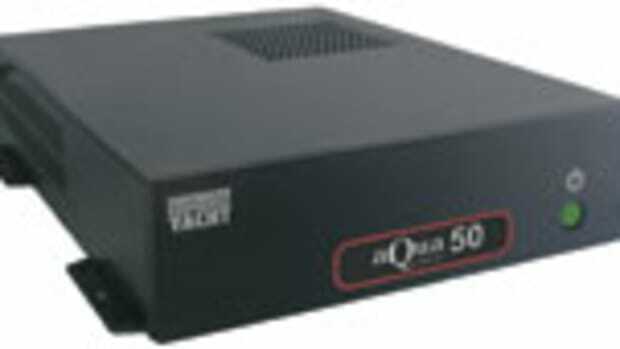 Read more about VHF here. 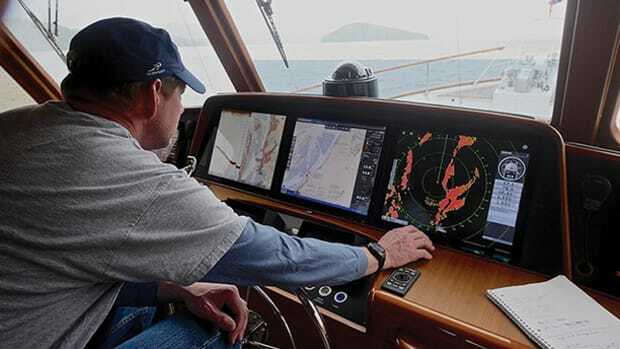 Subtleties to VHF usage that will promote solid communication as well as encourage bonhomie. 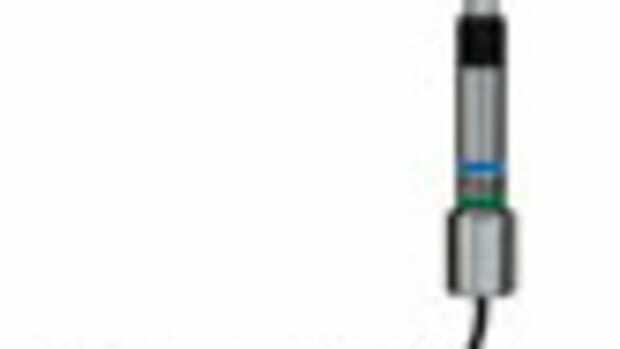 Shakespeare’s 5250-AIS is a 3-foot, stainless steel whip antenna designed to meet the broad bandwidth needs of AIS transponders. 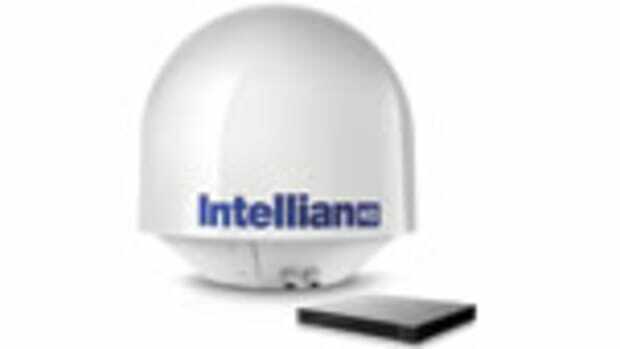 Intellian’s s80HD WorldView is a dual-band satellite antenna that receives three DirecTV signals simultaneously. 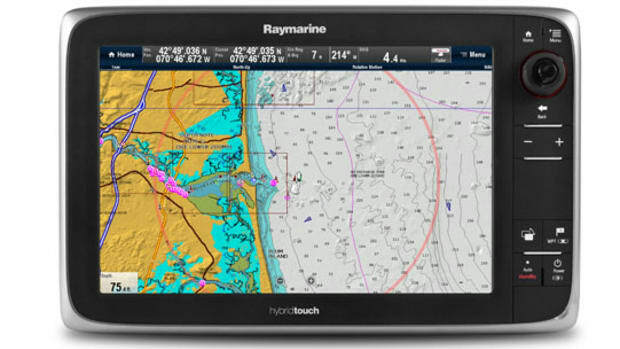 The s80HD is a simple marine satellite-TV system for boaters navigating domestic and international waters. 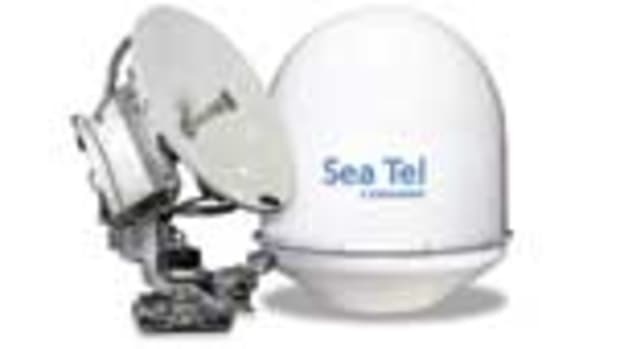 The Sea Tel 3011 employs some of the same technology as the company’s larger dome systems, all in a 30-inch dish. 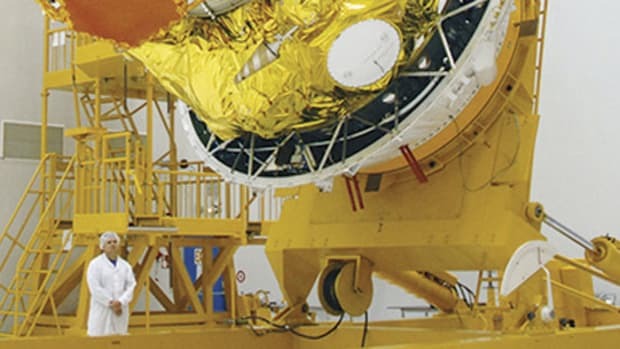 Learn more about this three-axis, marine-stabilized antenna system here.